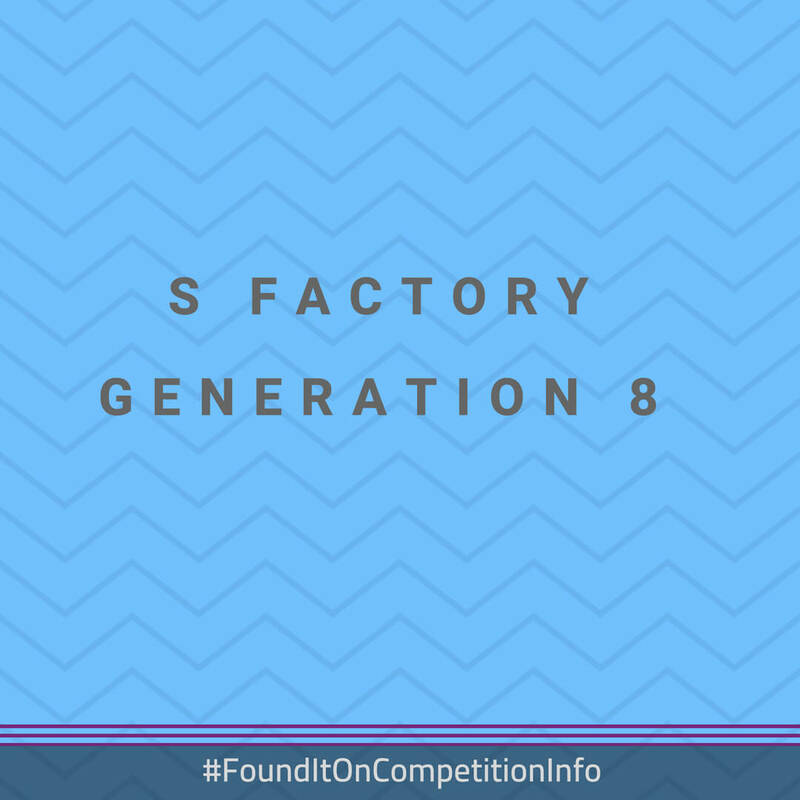 This call for applications is for the 8th generation of the S Factory, a Pre-acceleration programme for startups led by female founders. - $10,000,000 CLP (around $15,000 USD) equity free funding to help you to get off the ground. - 4 months experience to turn your ideas into a viable business. Startups may validate their idea, build an MVP and get ready for the next level of investment. It is perfect to turn an idea into a reality. - Workshops and training from experienced entrepreneurs and mentors.